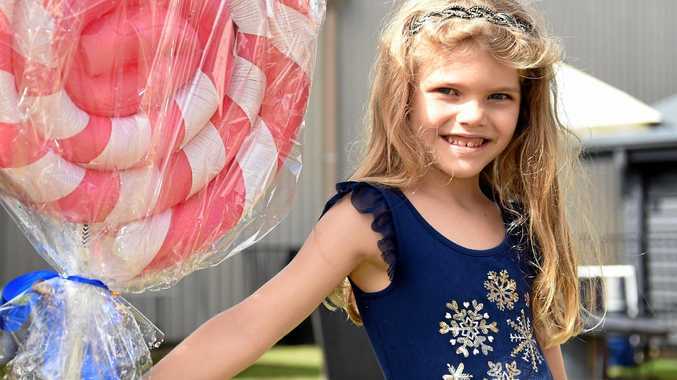 THE fight against leukaemia will continue next month, with a Light the Night event to be held in Hervey Bay. 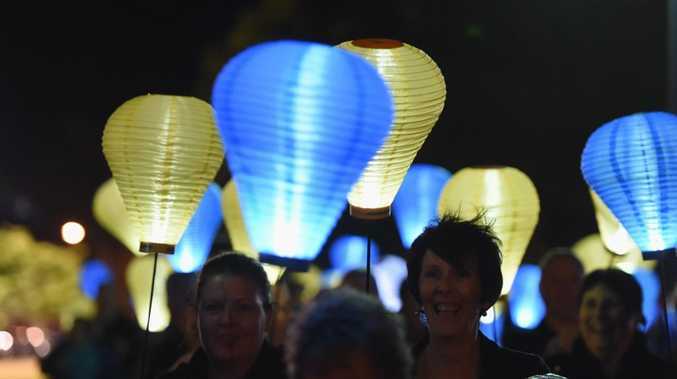 Crowds will gather with different coloured lanterns - a gold lantern is to remember a loved one, a white lantern is to show your own journey and a blue lantern is to show you care. The event will be held on October 7 at Seafront Oval in Pialba. It will start at 5pm with entertainment and lantern collection, with the walk taking place at 7.45pm. There will be a sausage sizzle at the event.